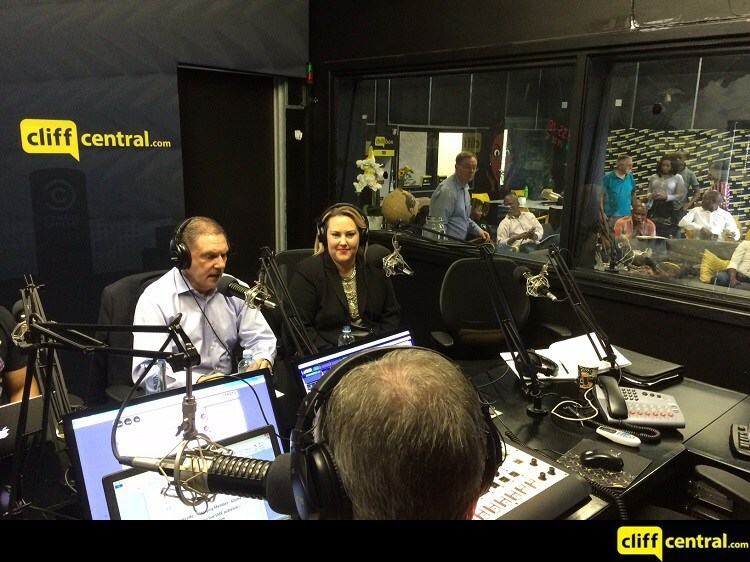 The team spoke about the measurement of sales performance this week in the SME Business Skills show on Cliff Central. The discussion advanced with an interview with Claire O’Keeffe, the Managing Member of Gijima SA about sales training. Catch up on this great pod-cast for more on sales and sales metrics.